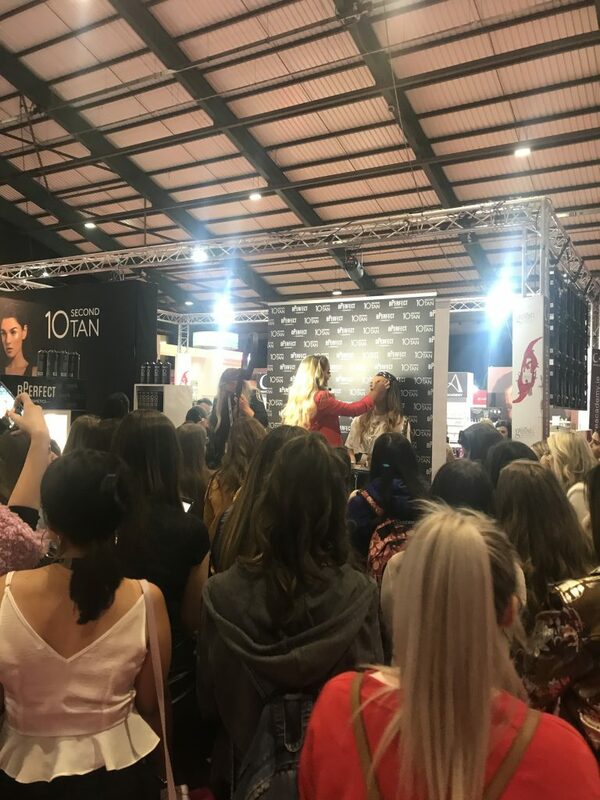 It may have been cancelled due to the Beast from the East, but when it was finally time to attend the Irish Beauty Show, the pink carpet was rolled out and the sun was shining at the RDS Dublin for our first ever beauty trade show experience! If you cast your mind back to early February, we had sent out over 100 ‘Package Me Pretty’ boxes to exhibitors ahead of the originally scheduled March show to introduce ourselves and show off what we do – meaning we had the opportunity to talk to lots of exciting and innovative Irish brands looking for pretty impressive packaging. 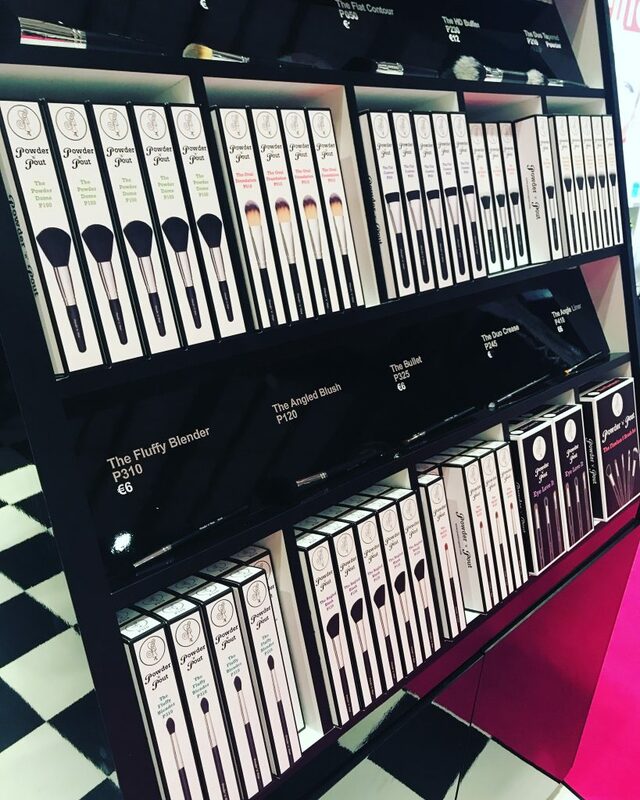 The impossibly pink hall was buzzing with bloggers, influencers and make-up artists doing live product demo’s, so in amongst a sea of selfies and Instastories we made our way to the BPerfect and Powder n Pout stands to catch up with our customers! 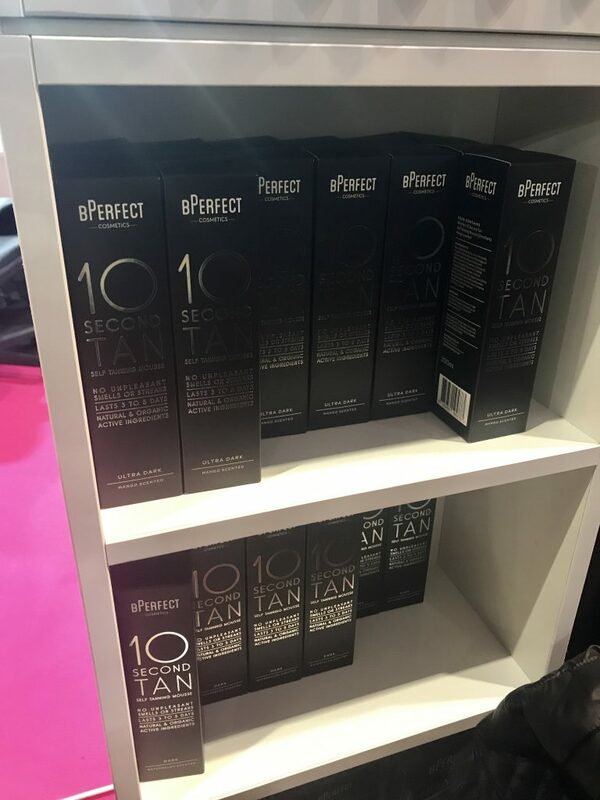 As far as first beauty show’s go, it was pretty perfect and we’re excited about new prospect projects we discussed with some amazing brands! PreviousPrevious post:5 Fab Foods for your FurriesNextNext post:My Best Breakfast: School No.1! 5 Eco-Friendly Ways To Show The Planet Some Love!